Adam Sandler in "You Don't Mess With the Zohan." 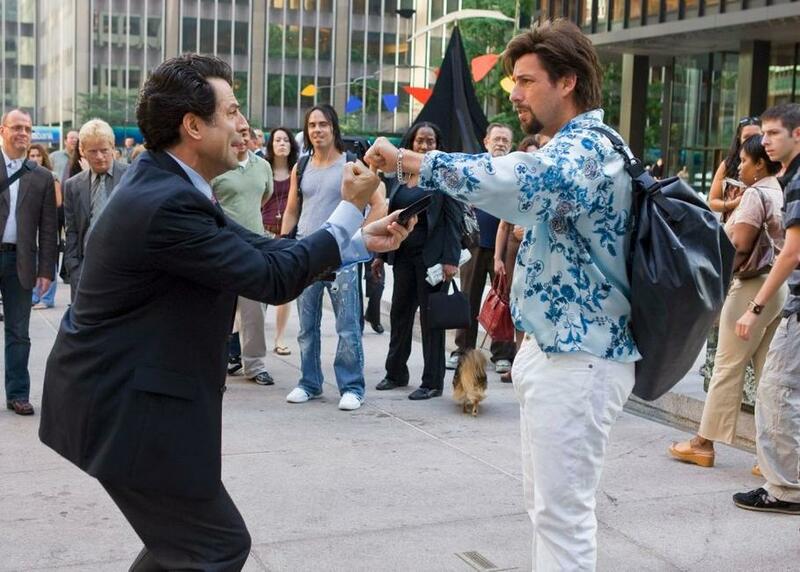 John Turturro and Adam Sandler in "You Don't Mess With the Zohan." 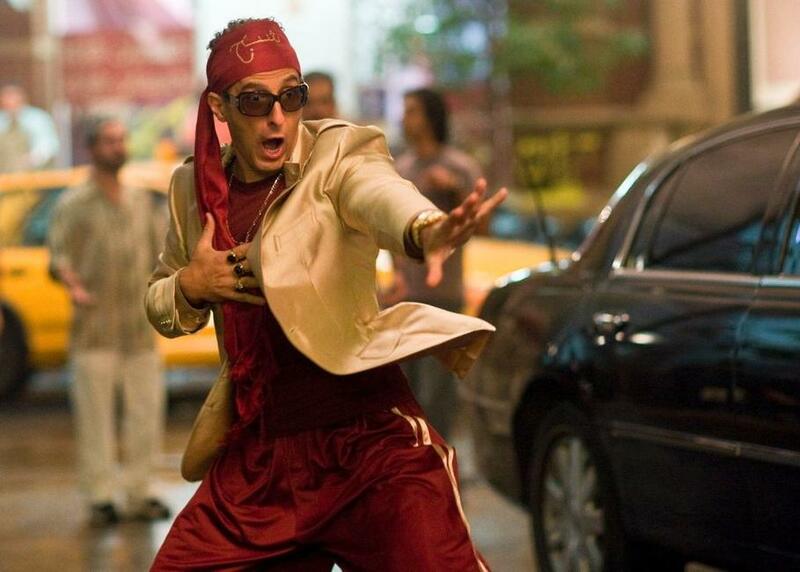 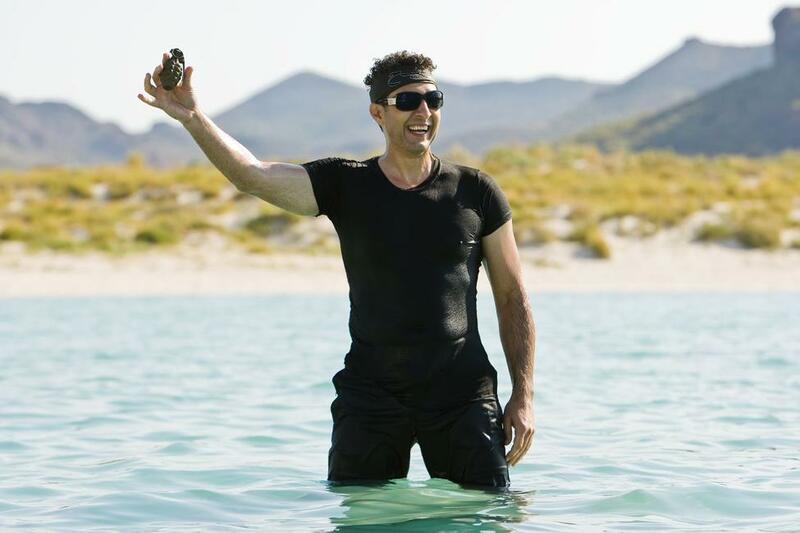 John Turturro as Phantom in "You Don't Mess With the Zohan." 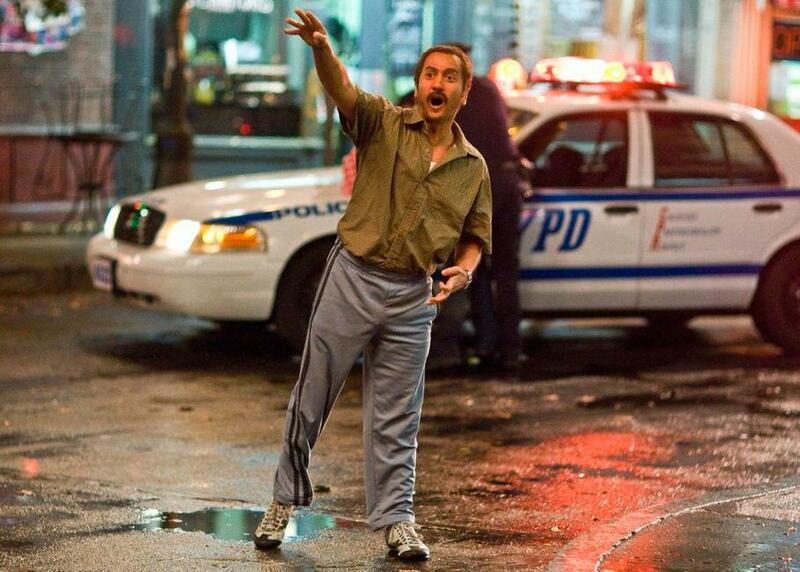 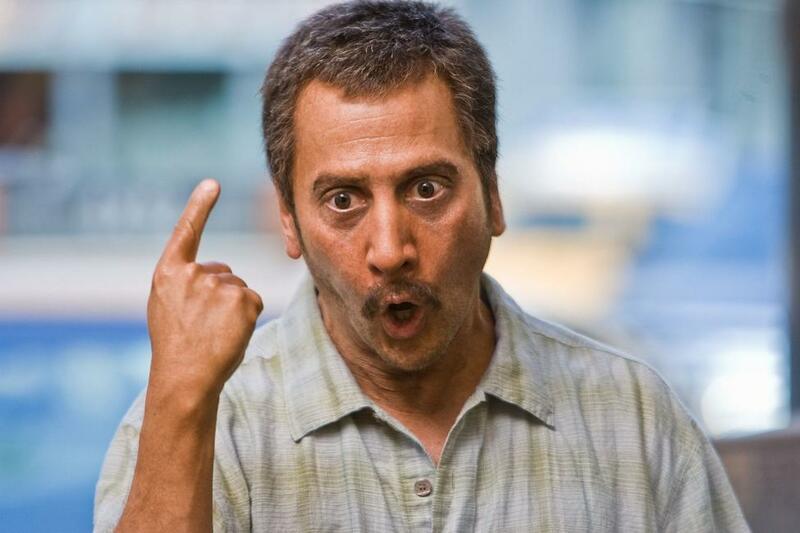 Rob Schneider as Salim in "You Don't Mess With the Zohan." 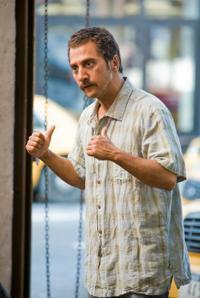 Emmanuelle Chriqui as Dalia and Adam Sandler as Zohan in "You Don't Mess With the Zohan." 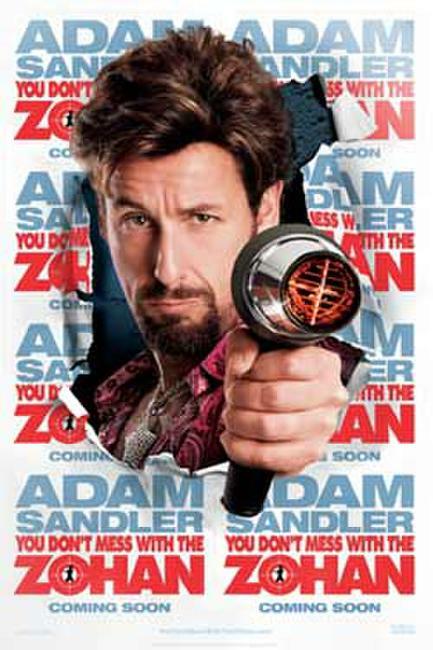 Adam Sandler as Zohan and Emmanuelle Chriqui as Dalia in "You Don't Mess With the Zohan." 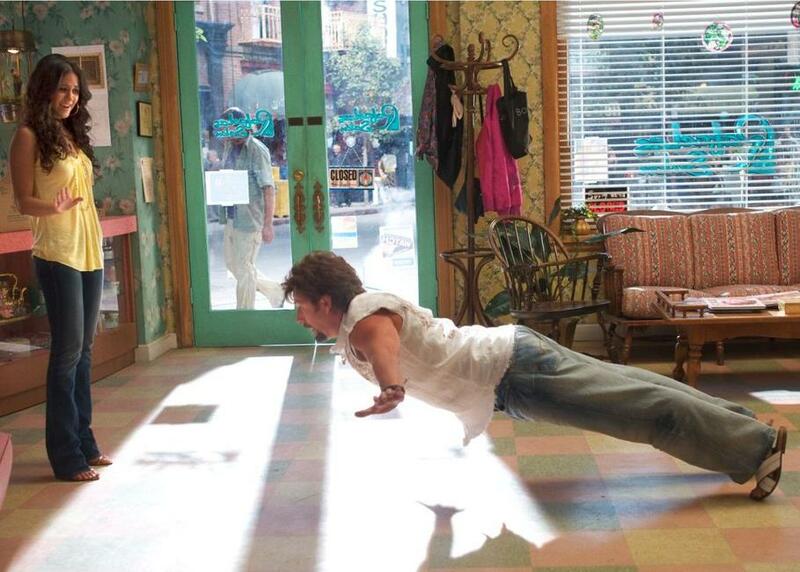 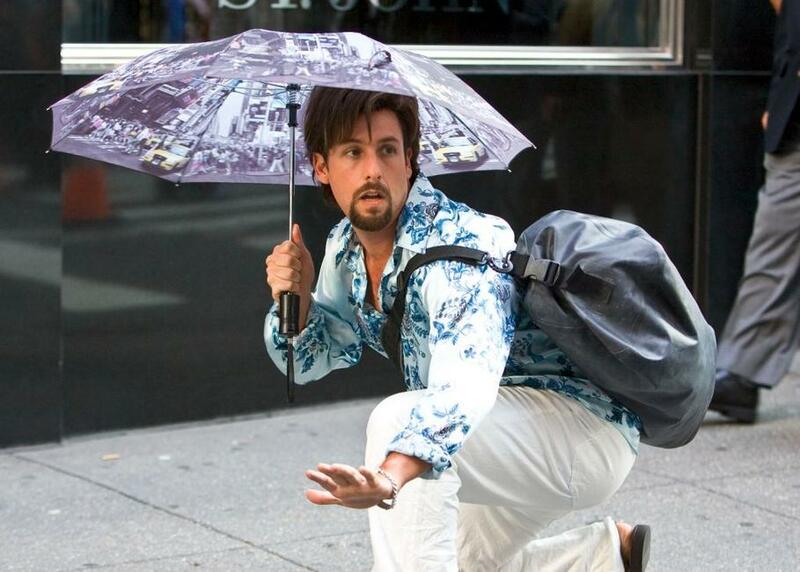 Adam Sandler as Zohan in "You Don't Mess With the Zohan." 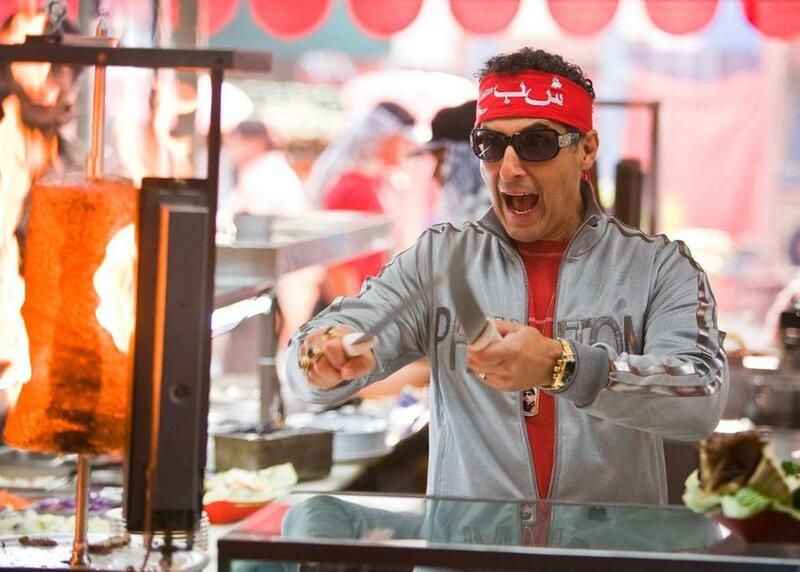 Emmanuelle Chriqui as Dalia in "You Don't Mess With the Zohan." 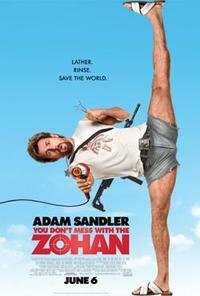 Ben Wise as Yhitzak, Robert Smigel as Yosi and Adam Sandler as Zohan in "You Don't Mess With the Zohan." 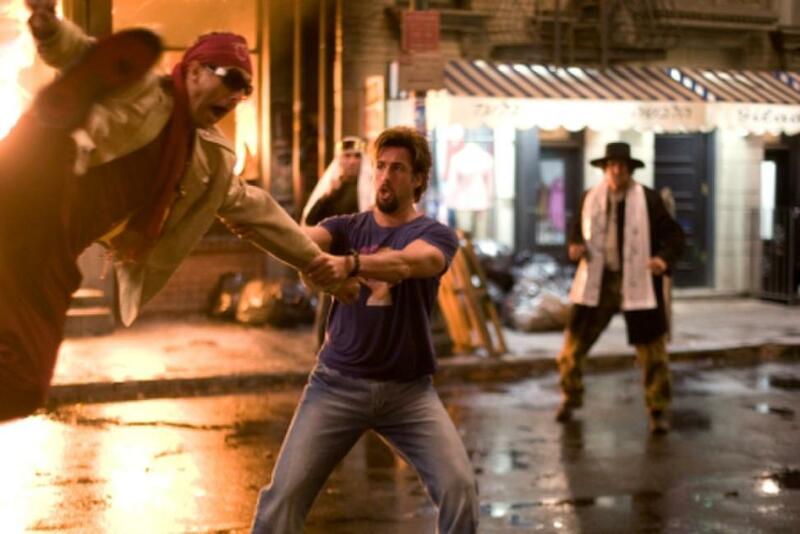 Adam Sandler as Zohan and John Turturro as Phantom in "You Don't Mess With the Zohan." 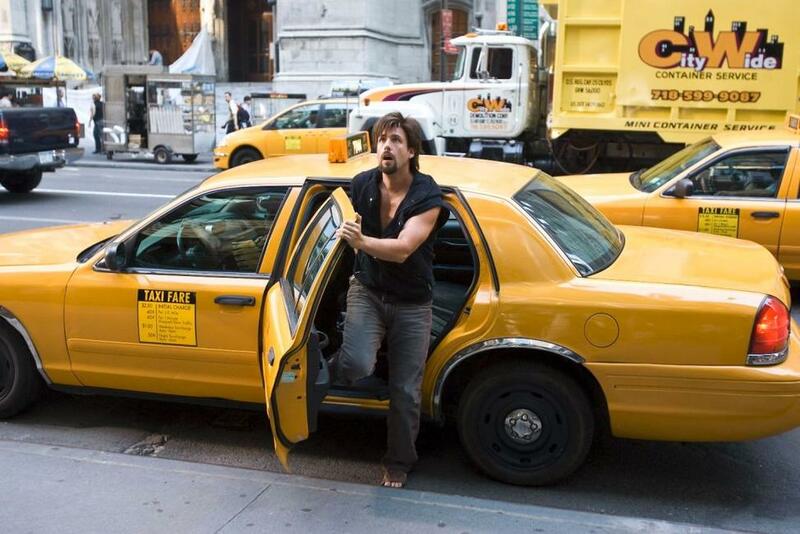 Christopher Innvar and Adam Sandler as Zohan in "You Don't Mess With the Zohan." John Turturro as Phantom, Adam Sandler as Zohan and Emmanuelle Chriqui as Dalia in "You Don't Mess With the Zohan." 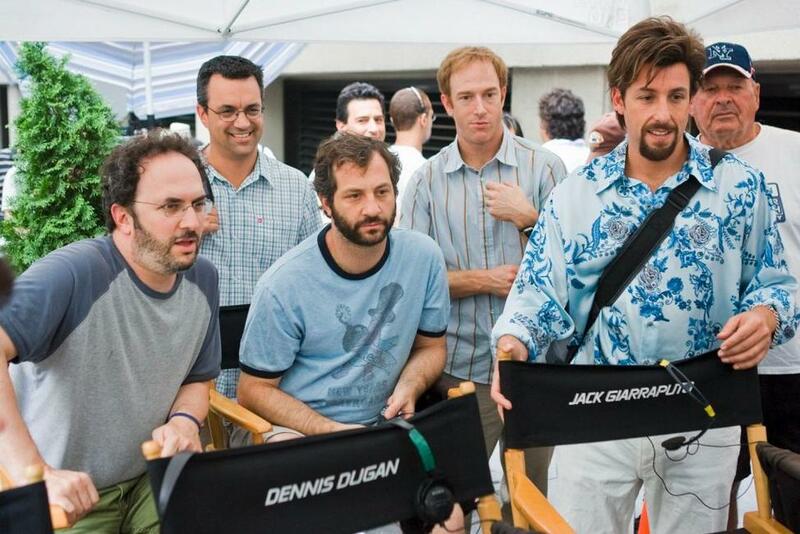 Robert Smigel, Judd Apatow and Adam Sandler on the set of "You Don't Mess With the Zohan." 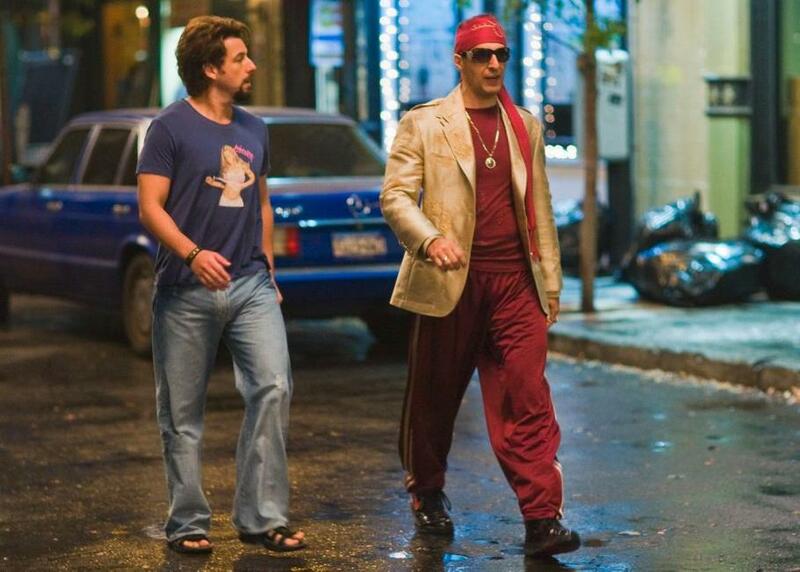 Adam Sandler and Director Dennis Dugan on the set of "You Don't Mess With the Zohan." 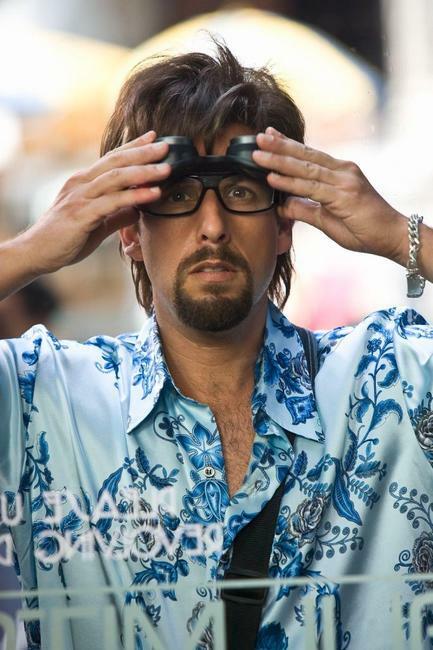 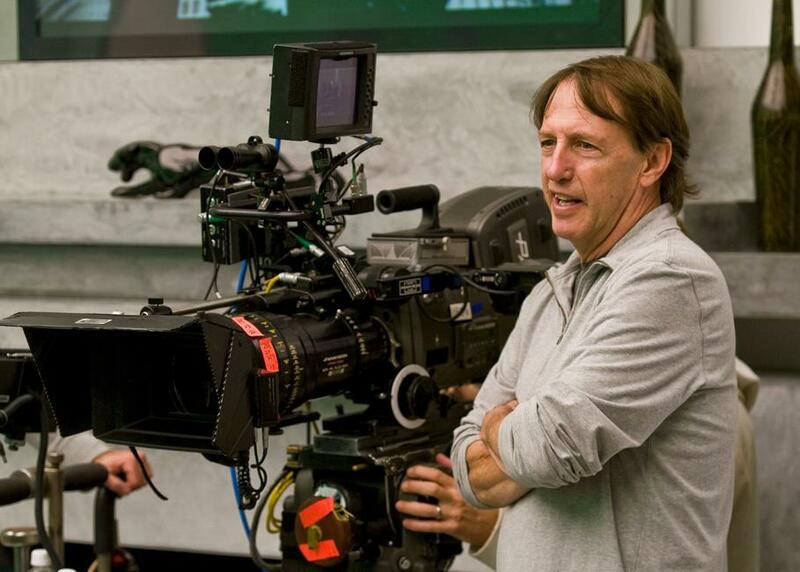 Director Dennis Dugan on the set of "You Don't Mess With the Zohan." 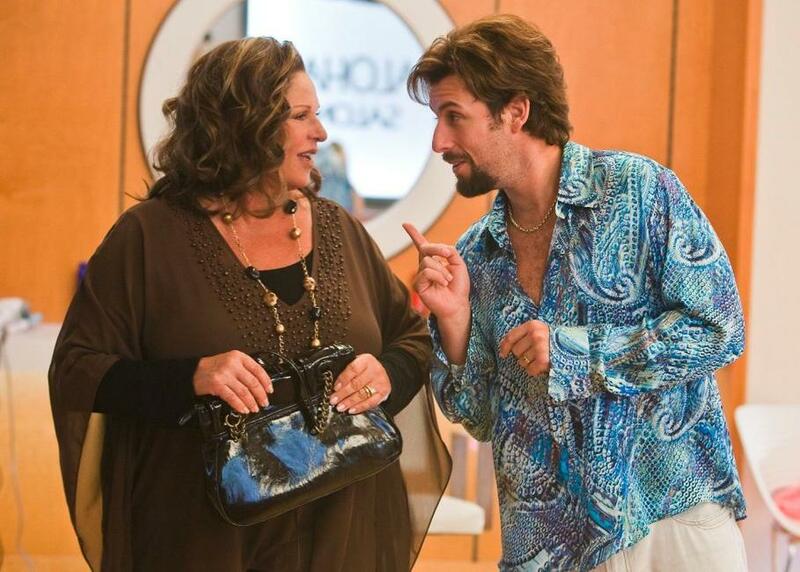 Lainie Kazan as Gail and Adam Sandler as Zohan in "You Don't Mess With the Zohan." 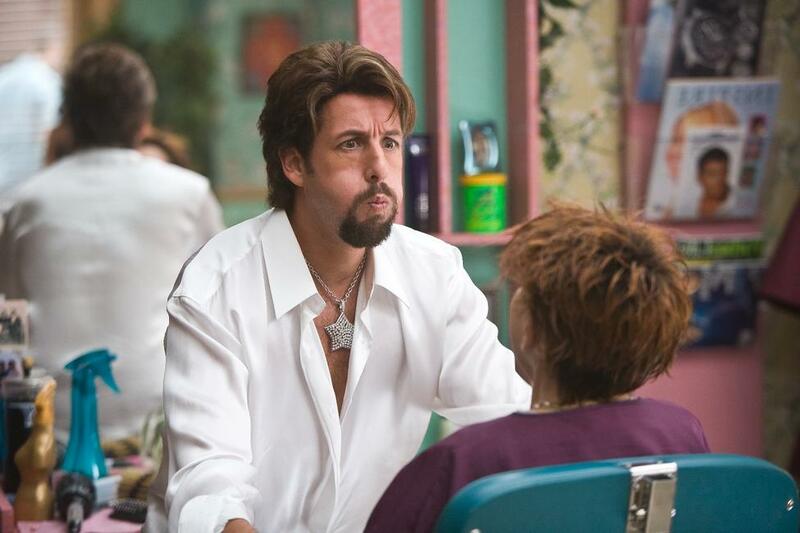 Adam Sandler as Zohan and Lainie Kazan as Gail in "You Don't Mess With the Zohan." 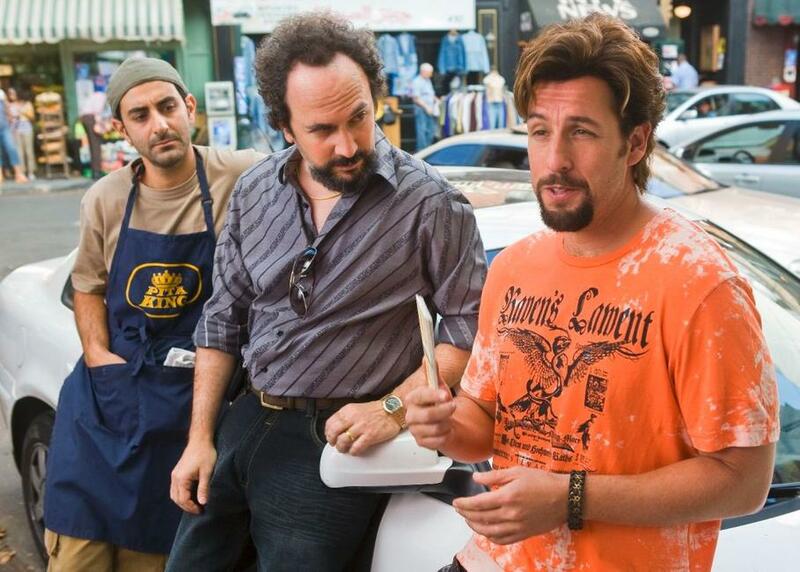 Nick Swardson as Michael and Adam Sandler as Zohan in "You Don't Mess With the Zohan." 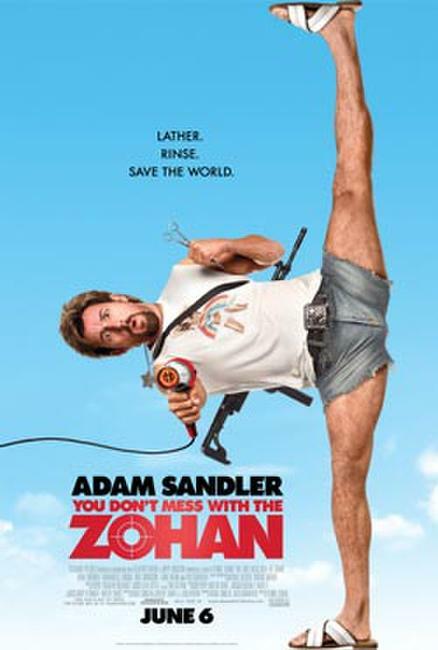 Poster art for "You Don't Mess With the Zohan."